The title says it all. 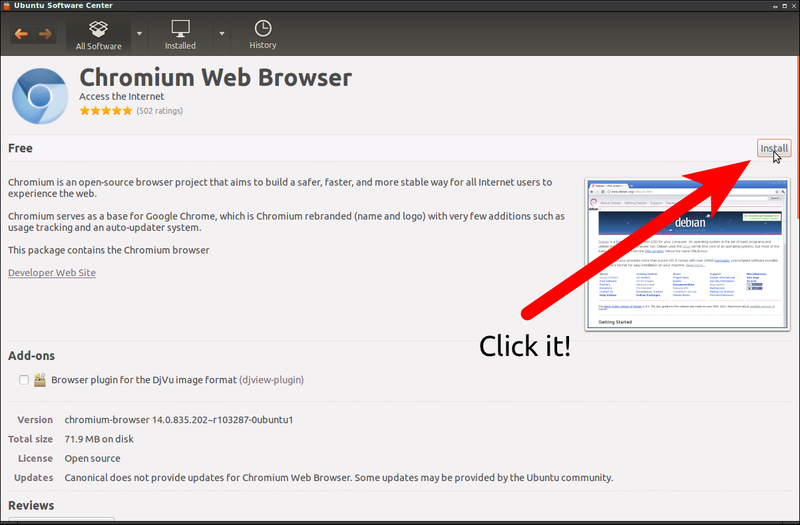 I'd like to know how I can install software - an example is the Chromium web browser. Step one: Open up the Software Center. Open the Software Center by clicking on it. Wait for it to load. 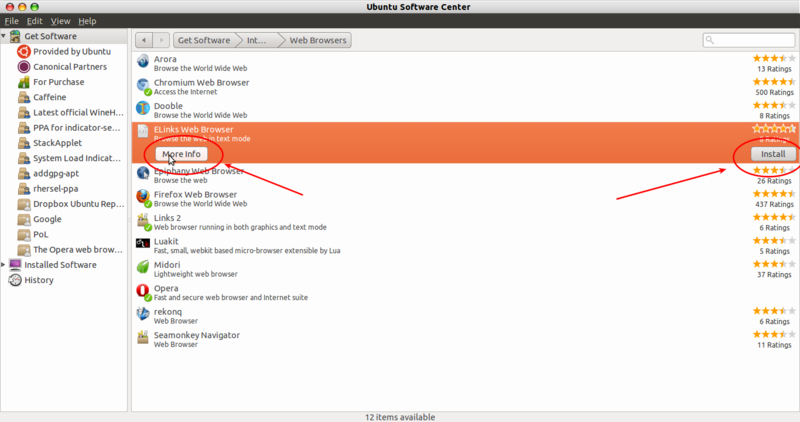 Now, search for the software you want to install - in this example, "Chromium Web Browser". Then, select the software and click the "More info" button. From here you can view the version, the total amount of space it will take up once you've installed it, etc. To install it, click the "Install" button on the right. Once you've done that, you'll be asked to enter in your password - do that, then sit back and relax and Chromium will be installed. You can change "chromium" to anything else that you need to get installed - Wunderlist, Geany, etc. 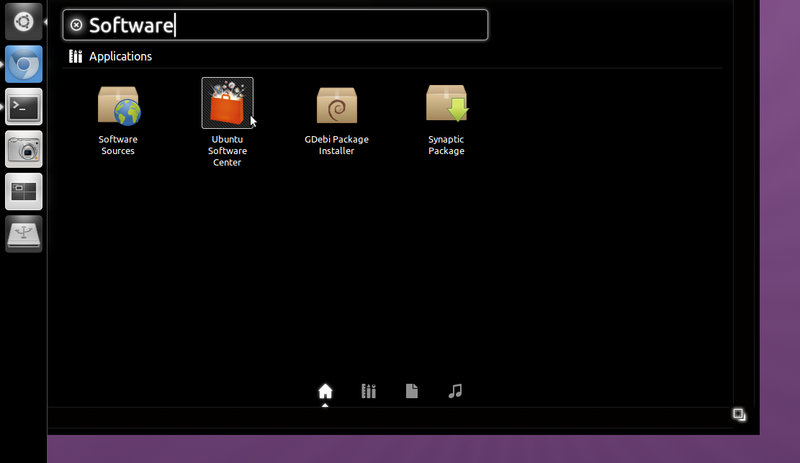 This is how you install a program via the Ubuntu software center. 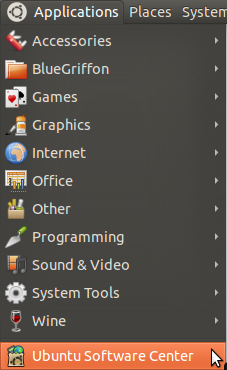 navigate to the program you want to install. Either search for it, or navigate via the Departments. When you have read more about the program and feel it's the correct one, hit install. Also notice if the program will cost you anything, most are free but some do have a price. New to the Linux. How to update firefox and install flash player add-on? How do you install chntpw on Ubuntu 17.04? 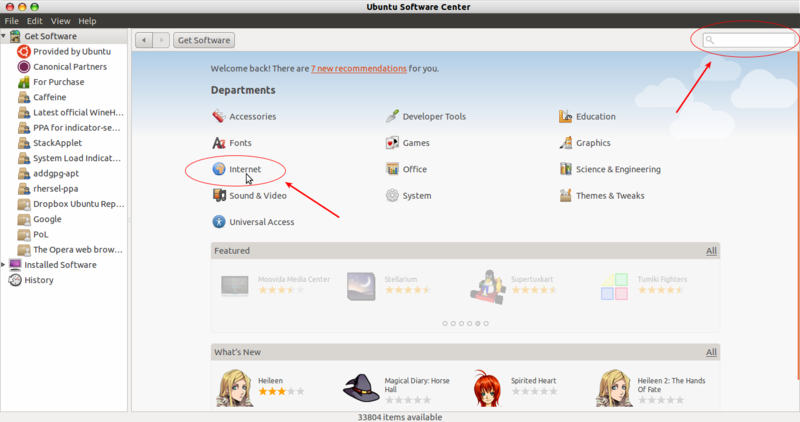 How can I install software wihout the Ubuntu Software Center? 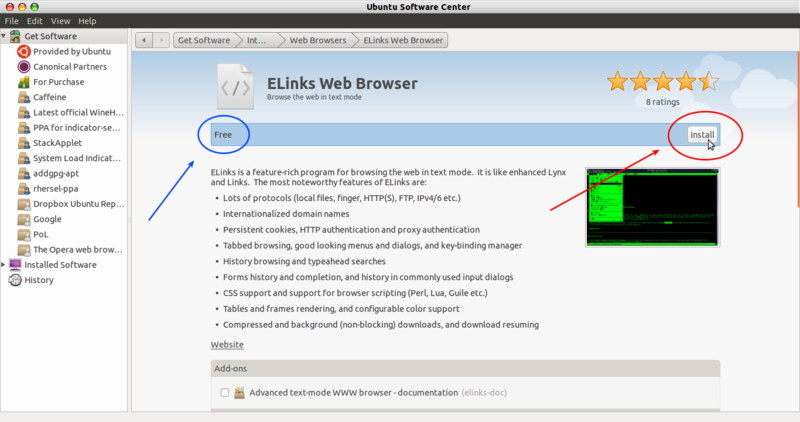 how to install software through software center?